Bangkok, Thailand - The most important day on the Aussie calendar year is upon us… Australia Day! 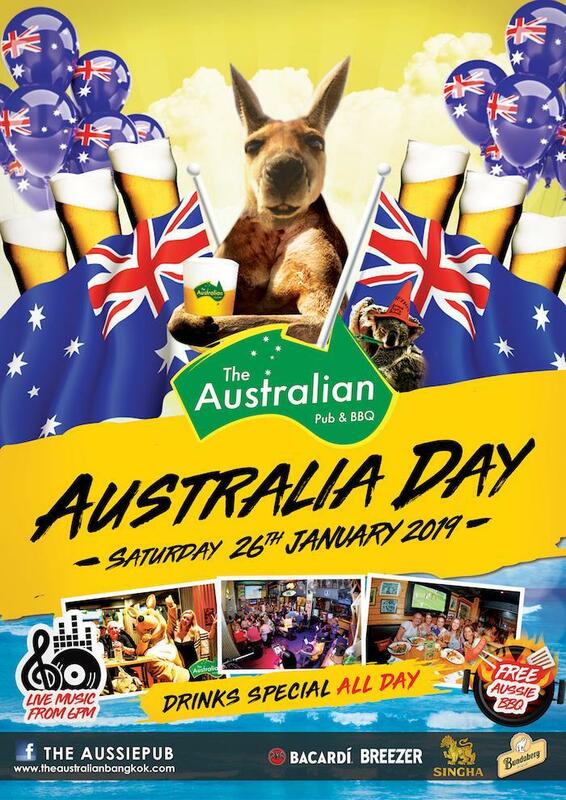 The Australian Pub & BBQ at Sukhumvit Soi 11 is pleased to invite you to join us with free barbecue, a beer bucket deal and live music on Jan. 26th - 27th. There will be plenty of fun at the Aussie Day Party. Get wild at our face-painting booth, meet The Aussie’s kangaroo mascot and rock all night to the sounds of Seventh Sense from 6 p.m. until “late”. But the party won’t stop there! Keep celebrating at The Aussie’s Sunday Arvo session. 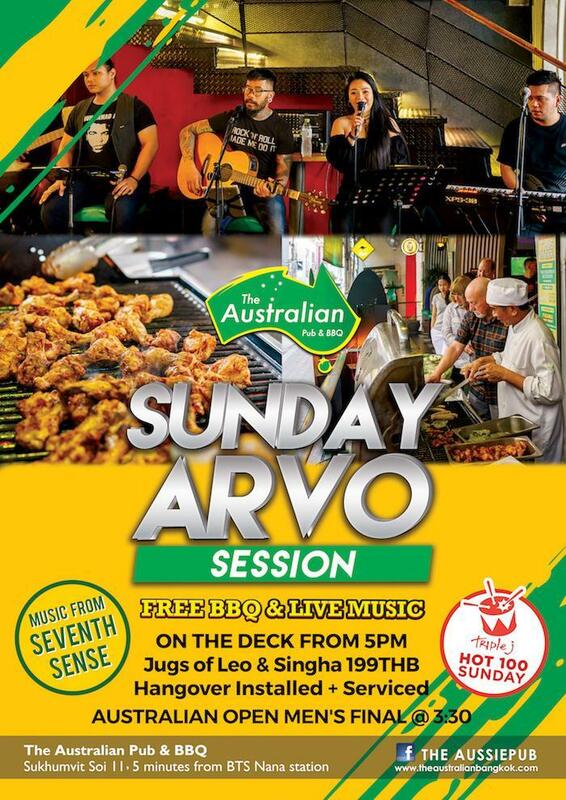 Enjoy a free BBQ*, live music from Seventh Sense from 5 p.m., jugs of Leo and Singha for 199 baht and top tunes from Triple J Hot 100 all day. Invite your friends and family for a great day of BBQ, cold beer and great live entertainment. 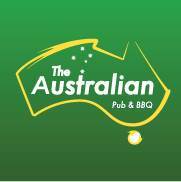 The Aussie Pub is your place for live music and sport on Sukhumvit Soi 11. Bangkok's original Australian pub is home for everyone from Down Under and those who love it. For nine years, The Australian Pub & BBQ Pub has been the best place for live entertainment in the Sukhumvit Road area. It features live music seven nights a week plus daily food and beverage specials including Ladies Night, the Friday After Work Happy Hour, Sunday Arvo Session and Parma & a Pint on Wednesdays. The Aussie Pub is open daily from 9 a.m. until 2 a.m.